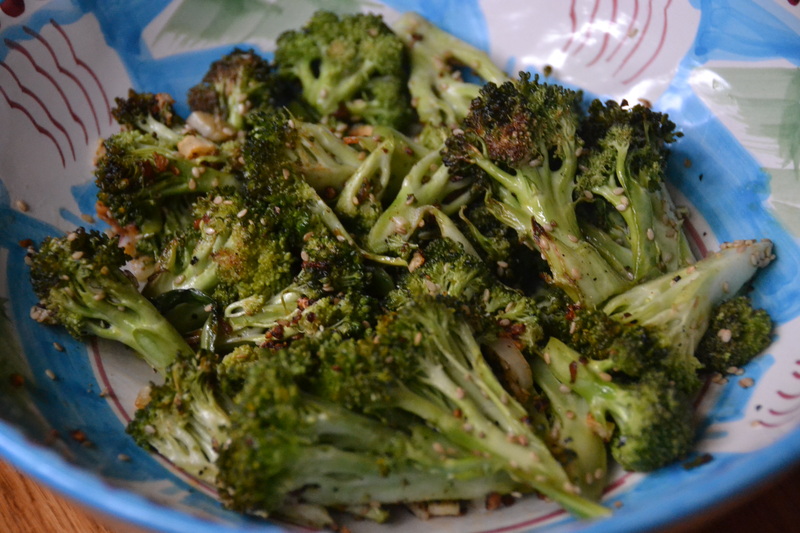 This is one of my favorite ways to cook broccoli lately. It’s super simple and so flavorful. 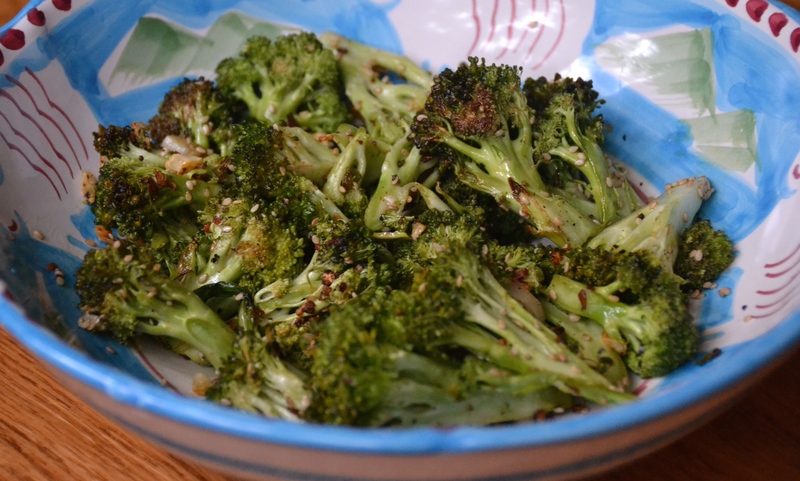 You can mix it up by tossing the roasted broccoli with lemon juice, parmesan or red pepper flakes as well.